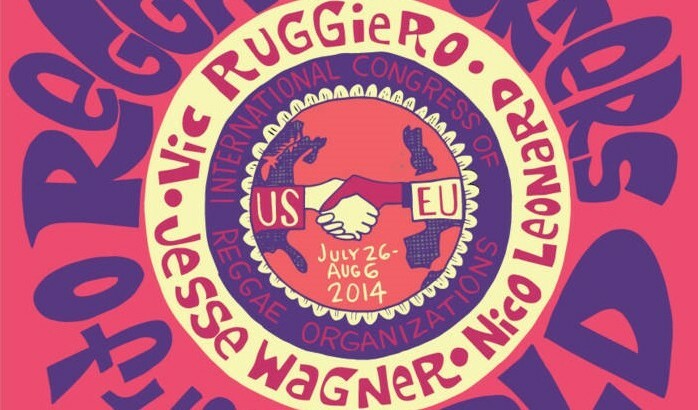 Vic Ruggiero, Jesse Wagner, and Nico Leonard showcase their combined talents on this collaborative record. 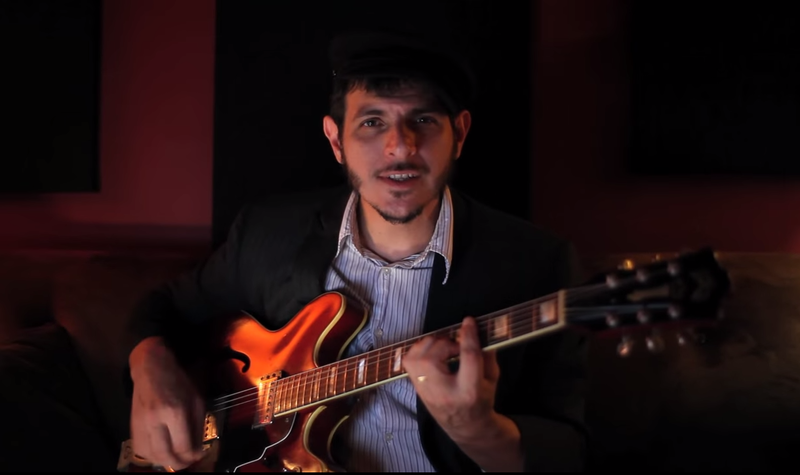 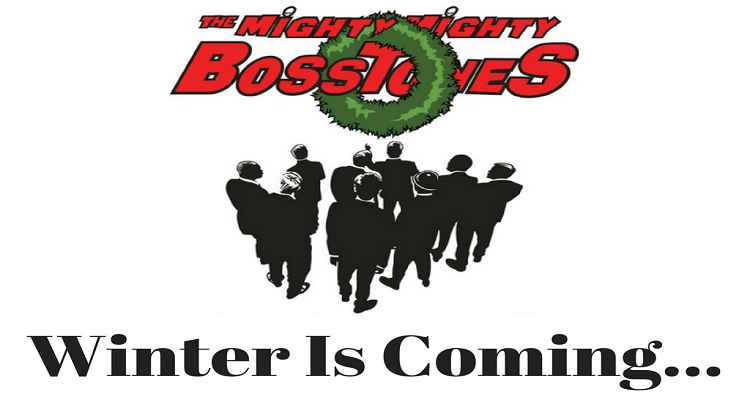 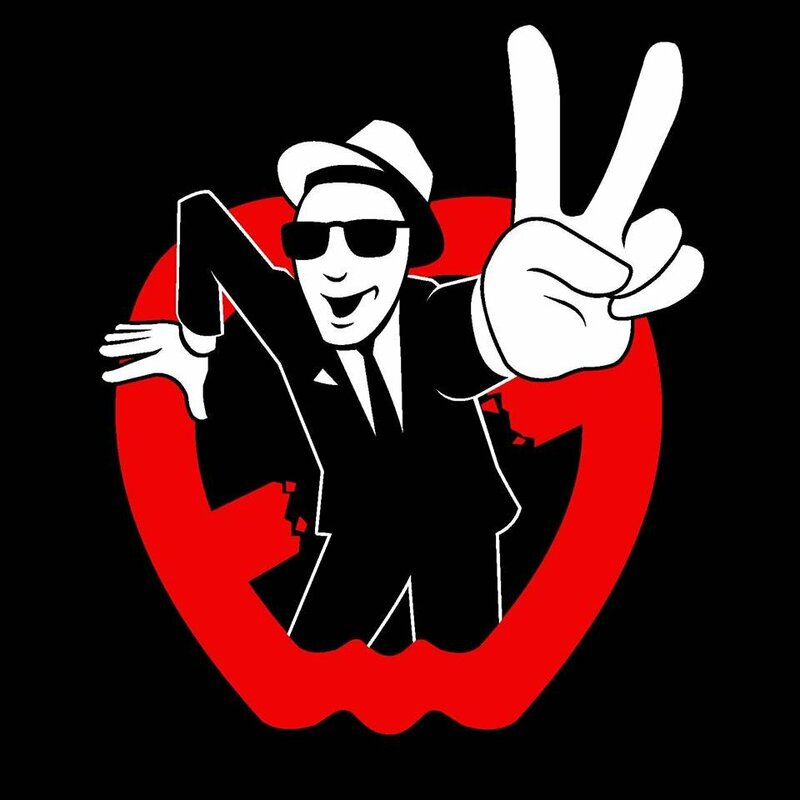 The Slackers frontman releases the first video from last October’s solo album “This”. 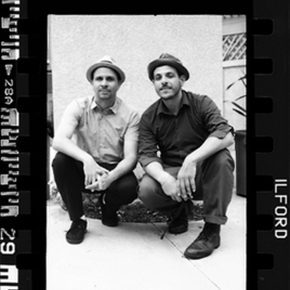 Vic and Jesse share a handful of stripped down blues and folk-inspired tracks.